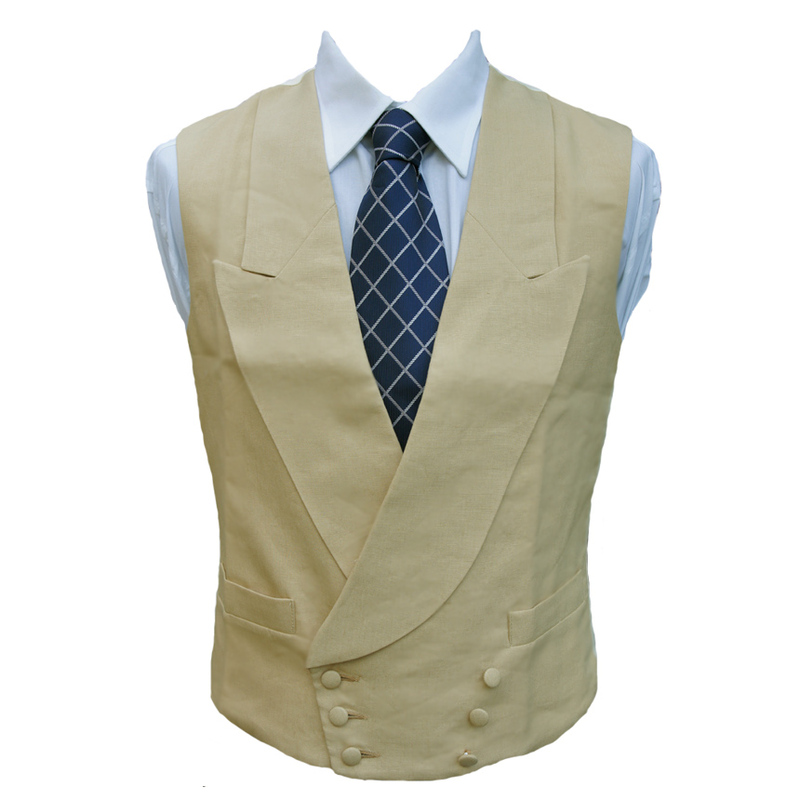 I wore my new waistcoat yesterday to Royal Ascot and it was perfect. Parcel arrived today safe and sound in Australia. Very pleas ..